For a couple of months, A$AP Rocky has been promising fans a new album and he initially said that he’d be dropping a new album before the end of 2017 but nothing happened. 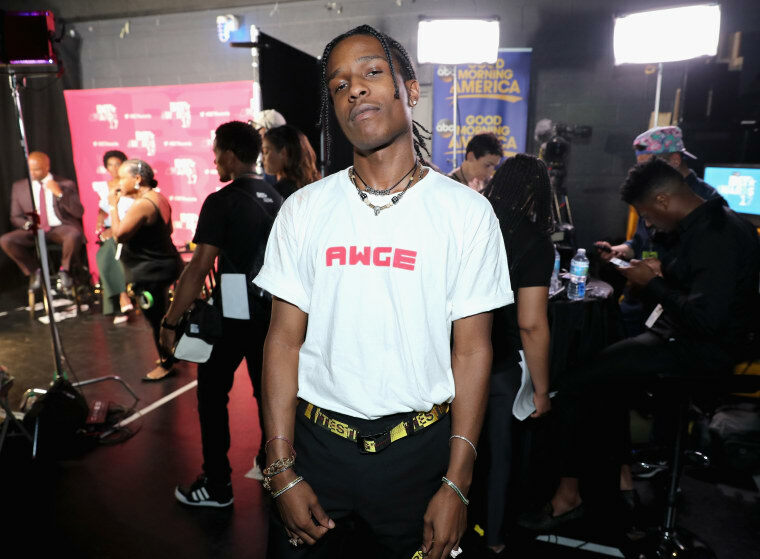 It now seems like the album is finally approaching as A$AP Rocky gets ready to drop his third studio album. Rocky took to his Instagram story to share a short snippet of an upcoming single. The rapper posted two different gif’s on his story with one of them captioned “Testing?” While it is a snippet, the song has lo-fi and distorted mixing to it which makes the song have that 90’s feel.